FENIX offers a service for everyone. Follow the markets that matter to you, understand their context, all while keeping your team synchronized. FENIX delivers a best-in-class market landscaping experience to life science companies using an innovative suite of services. We understand that today's large amount of data can be overwhelming and information quickly becomes obsolete. FENIX utilizes novel methods to monitor complex markets and inform strategic decisions. We offer knowledge management and decision support, so you don’t get left behind. You make hard choices every day. Reduce your guesswork with evidence-based data and delivery customized to fit your needs. Current, relevant information sent to your inbox or device’s FENIXApp. 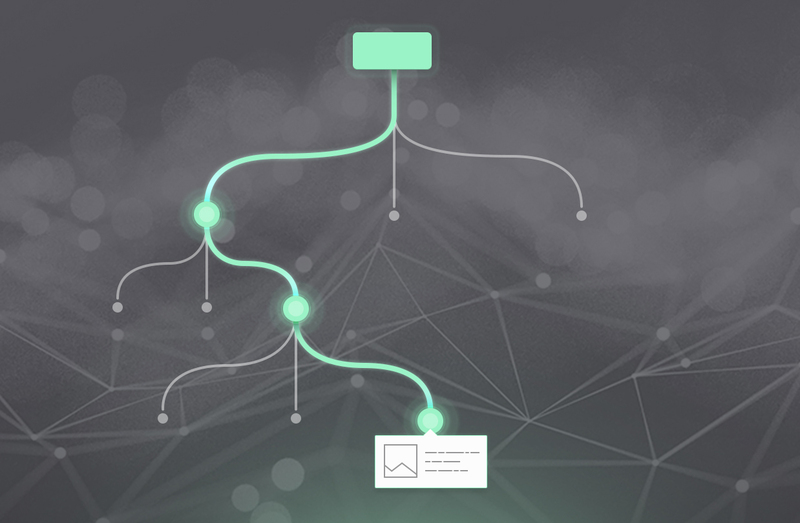 Eliminate the noise and have FENIX deliver its contextual insight. Our all-inclusive ecosystem keeps your team synchronized. Cloud-based access to the newest data and insight. See how the complex life sciences market is connected and evolving. Market context is an abstract concept that is near impossible to visualize. Or is it? The FENIX approach is intuitive, non-linear, searchable, and powered by our deep thought leadership. Designed with an industry lens in mind, our approach is equipped with various levels of digestible market landscape, appropriate for all functional roles and responsibilities. 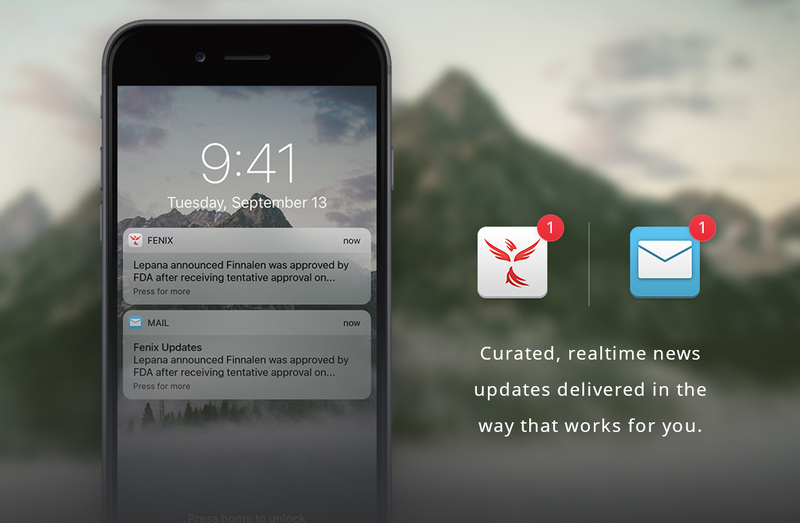 Content is updated in near real-time and integrated with updates delivered to your inbox. This cloud-based service travels with you and is accessible across all devices. Keep up-to-date on the shifting landscape that matters to you. Keep current with real-time updates on market events through a thought leadership lens. Stay current, but on your terms, with a curated web and mobile app experience that provides an immersive and custom social media-like content feed. FENIX’s powerful life sciences-focused mobile and web-app helps you capture and collect data during industry events and scientific congresses. 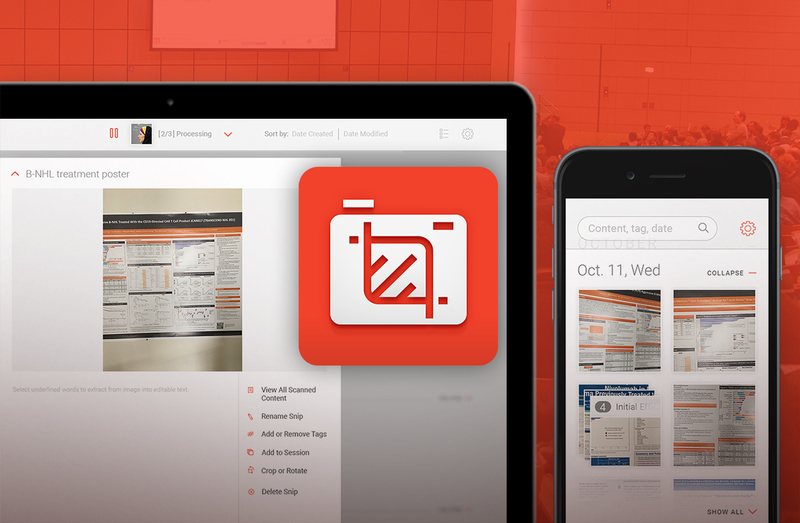 Take a picture of a poster or presentation slide and SNIP will automatically recognize the words and data in it. You can make any edits to the information, search for it, and even export it. Including support for image types like .jpg, .png, and .pdf gives you usage options. Whether you take a photo or simply upload an existing one, SNIP will collect the data you want and make it available to you on your phone and on the web. Your customized display of curated market intelligence. Tell us what market implications are most important to you, and we will create a set of custom-crafted market lenses in the form of a dashboard. The dashboard is the perfect tool for those who recognize the challenge at deep diving on quickly obsolete market insight. 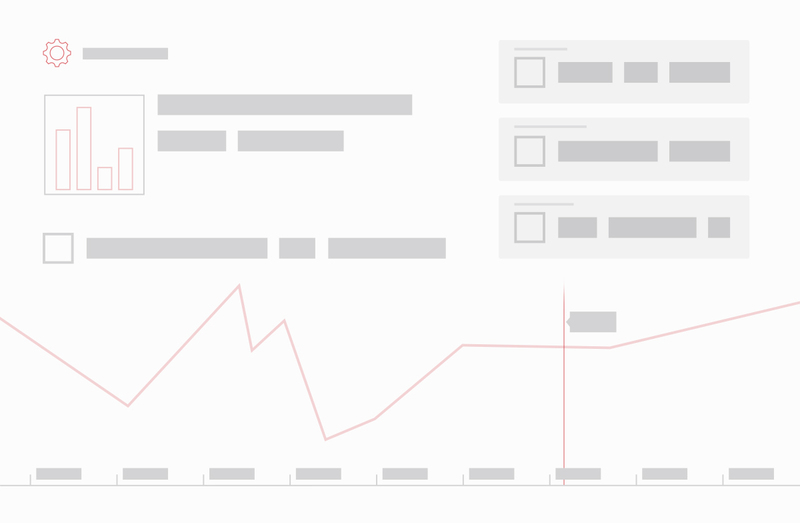 Your personally curated dashboard serves as a method to monitor your market all in one place. Updated in real-time, you’ll no longer be stuck with dated monthly reports or outdated slides and can see trends and implications at a glance across all your devices. Set up a demonstration of our cutting-edge syndicated services today to see how the FENIX approach can increase your market understanding and stakeholder delivery.